If you’re a lapsed Division player who hit level 30 a while ago, today’s a good day to jump back in. Ubisoft showed off the game’s first paid expansion during their E3 showcase, due June 28 (on Xbox One and PC, at least). They also teased the upcoming Survival expansion. But The Division is also getting a small update today, Ubisoft have announced on their Ubiblog. “Challenge missions for Hudson Yard and Queen’s Tunnel are available now across all platforms, along with the Heroic difficulty setting for Falcon Lost, Clear Sky, and all missions that have a Challenge mode equivalent”, the blog post has announced. The ‘Heroic’ difficulty is sure to push players to their absolute limits, considering how difficult these missions already were. 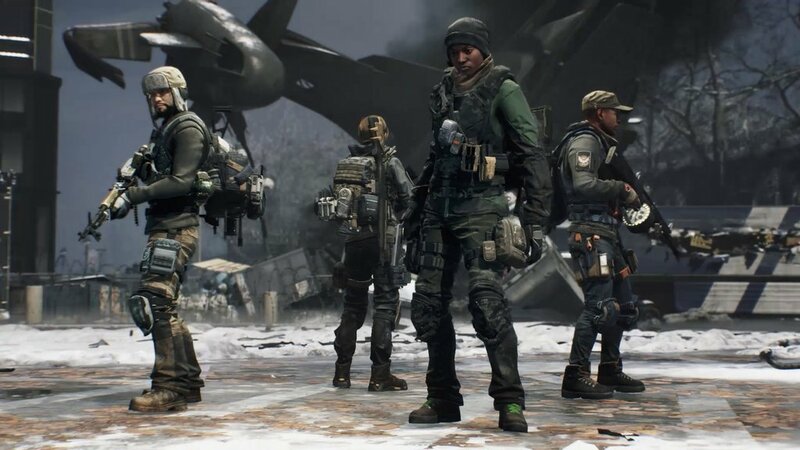 The blog also announced that players will be able to redeem outfits based on Rainbow Six Siege, Ghost Recon Wildlands, and Splinter Cell from Ubisoft Club on June 28, to celebrate Ubisoft’s 30th anniversary. The Division is out now on PC, PS4 and Xbox One.